It’s been eight years since we’ve updated our camera technology, and just as smartphone cameras have dramatically evolved since then, we now have access to improved 360-degree camera technology. These new cutting-edge cameras fitted to our Street View cars will allow us to capture higher quality, sharper imagery and in low light conditions across Australia. Google Maps’ Street View - a global collection of 360 degree imagery - is used millions of times every day by people looking to explore the world, to preview places before they go, or virtually experience places they might never have the chance to visit in person. Keep your eyes peeled and you may see one of the new cars in your neighbourhood in the coming months. To see where they’ve been and where they’re headed next, check out this link. Imagery from their journeys will be made available via Street View from later in 2018. 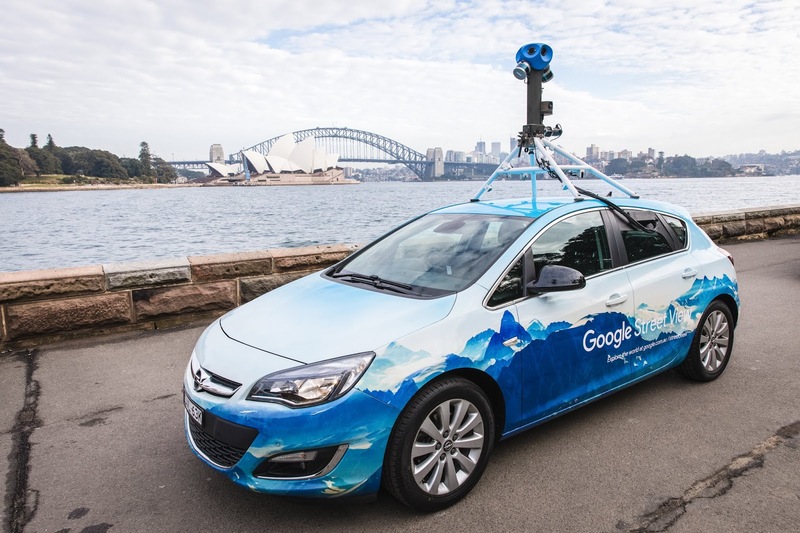 This week eight new Street View vehicles will hit the streets in Australia, starting with Sydney and Melbourne, to gather updated, higher quality 360-degree imagery.